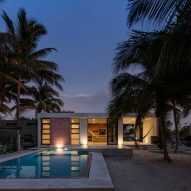 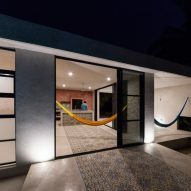 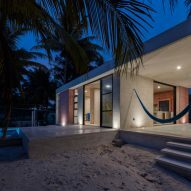 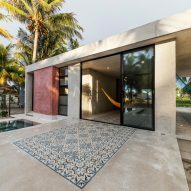 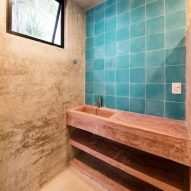 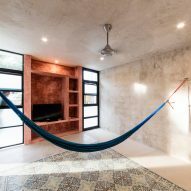 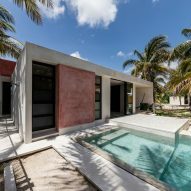 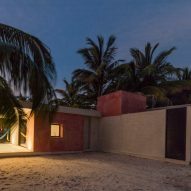 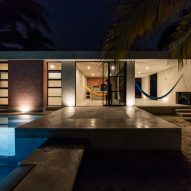 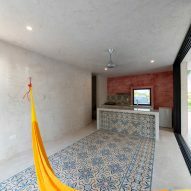 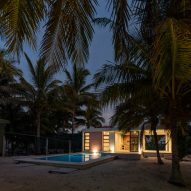 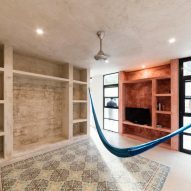 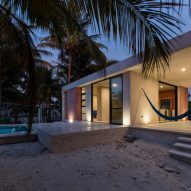 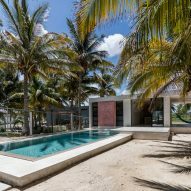 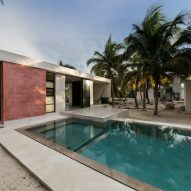 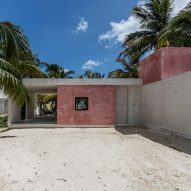 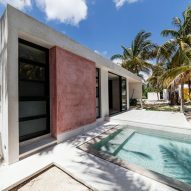 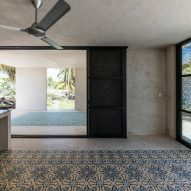 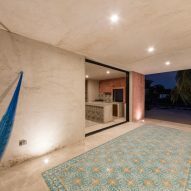 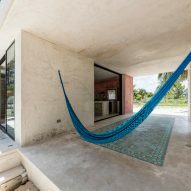 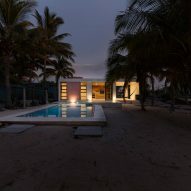 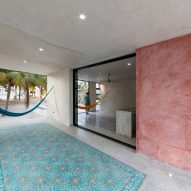 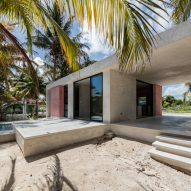 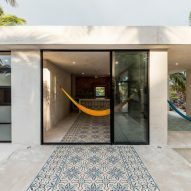 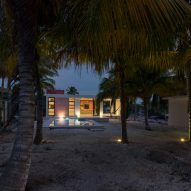 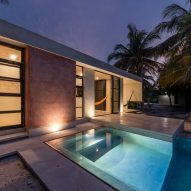 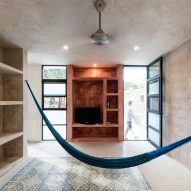 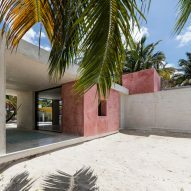 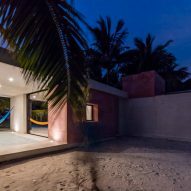 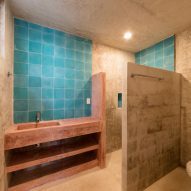 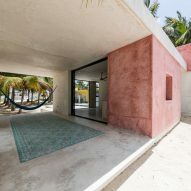 A natural finish made from tree sap covers this compact summer house on Mexico's Yucatan peninsula, which has plenty of hammocks for relaxing in the shade. 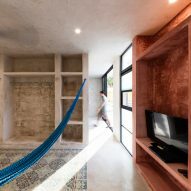 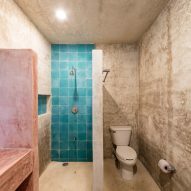 The home measures just 90 square metres, with enough space for a bedroom, bathroom, living and kitchen area. 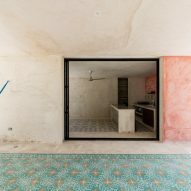 "It is a simple scheme of three spaces looking to a semi-open terrace to the north," said the architect. 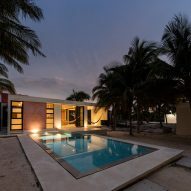 The Yucatan peninsula is a popular vacation spot for both Mexicans and tourists. 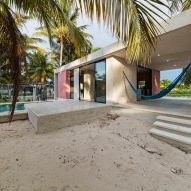 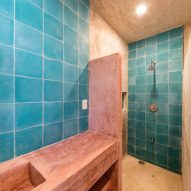 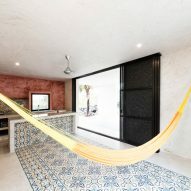 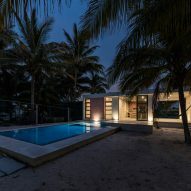 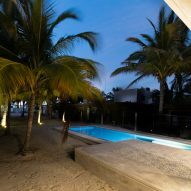 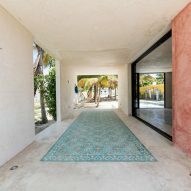 Resorts like Cancun and Tulum have an abundance of accommodation, including a boutique hotel in Pablo Escobar's former mansion and an eco-hotel that offers a treehouse suite.